Are you looking to step up your fall festival style? 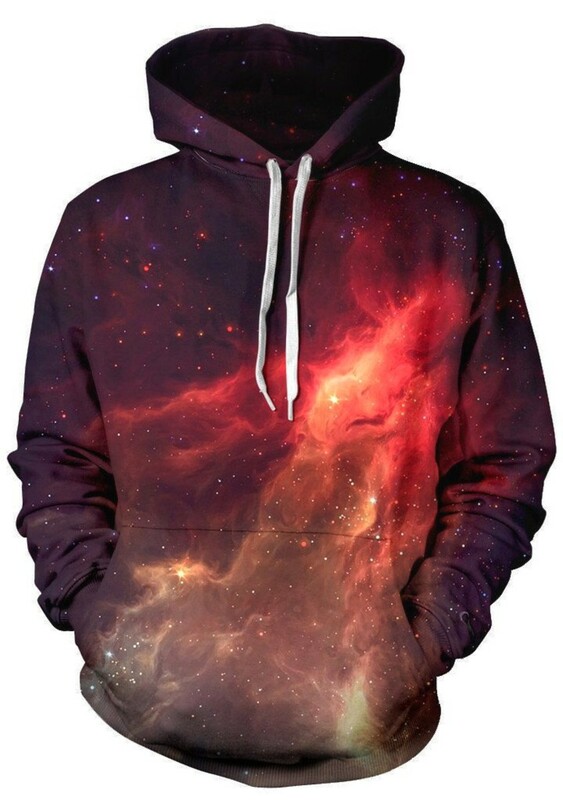 Check out these interstellar hoodies! Fall is here and it&apos;s time to start thinking about cooler temperatures - and those great fall festivals like Voodoo Fest in New Orleans. 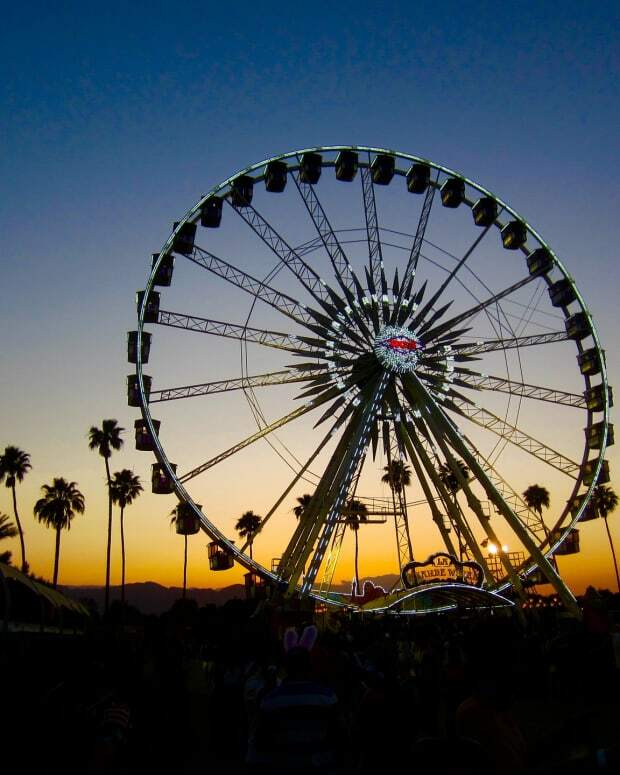 Halloween is probably one of the best holidays for festival goers. You put an extra dash of freak on your freak flag and let that sucker fly sky high. 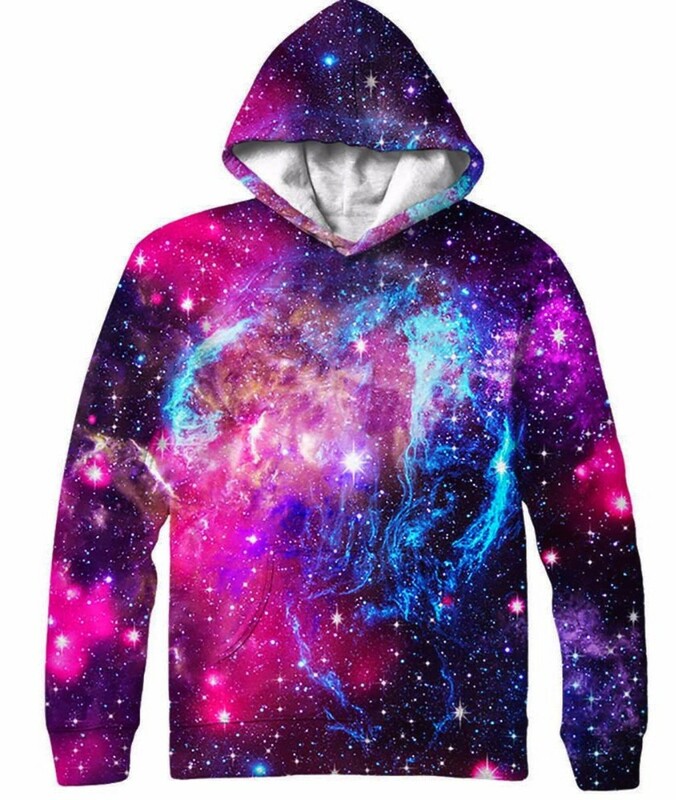 iEDM.com has a great selection of hoodies dropping this season for those of you that want some fresh designs for Halloween and beyond. If you are not one to play dress up you can easily rock one of these and call it your costume just add a mask or a snarky attitude. "What are you supposed to be?" they might ask. Your reply: "I&apos;m the cosmos, baby." This one is well, esoteric. Just in case you don&apos;t what that means see the definition below. 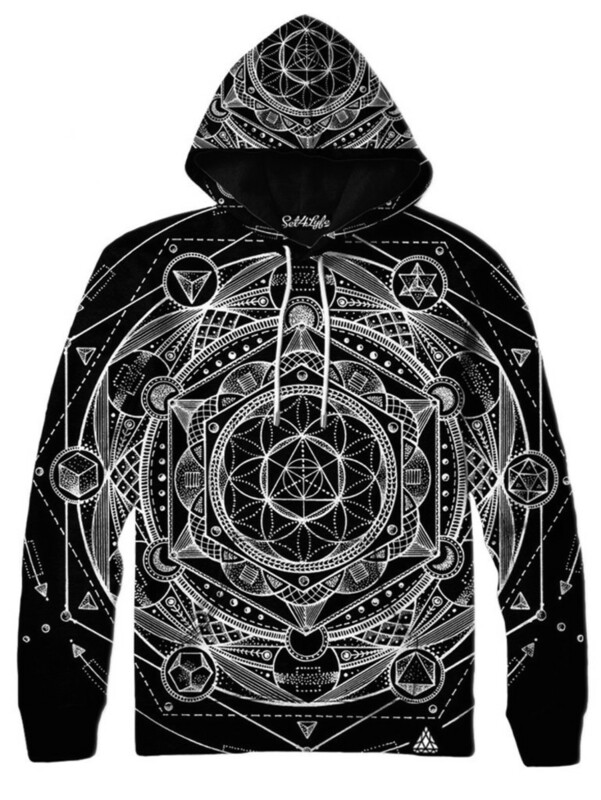 The Esoteric Hoodie is a conversation starter or ender - just depends on how smart the receiver is. 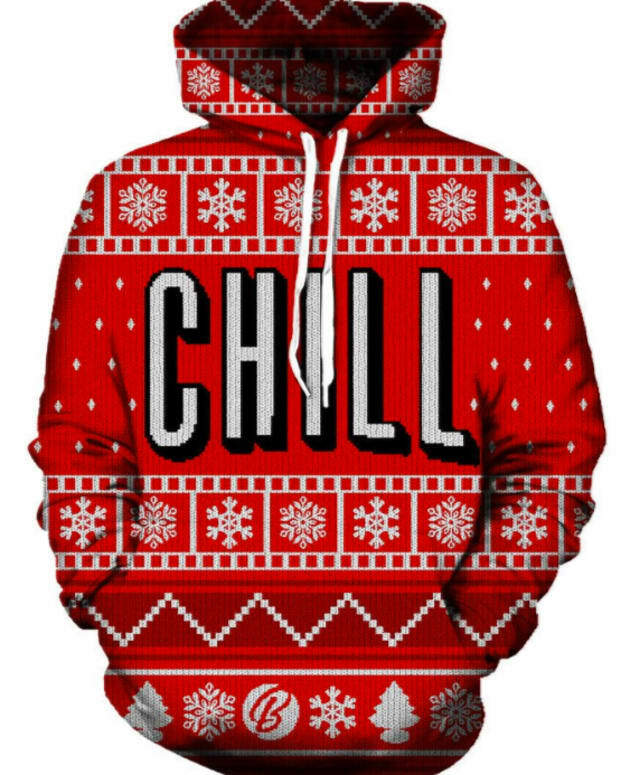 Hey, maybe this hoodie could be your icebreaker litmus test. If you can&apos;t break the ice with it, then it&apos;s time to move along. Okay, so is this what people that like trance feel like when they get in the "zone?" The Trance State hoodie is sure to get some compliments while you get your groove on to those epic synths and snare rolls. Chances are you will not even need to communicate verbally with the person that is eyeing the I Know That Language hoodie. They will just look at you and you will just look at them and then you will both float to the ceiling just like in Logan&apos;s Run. Also, note that the people that won&apos;t get this really won&apos;t get this, so be prepared for that. 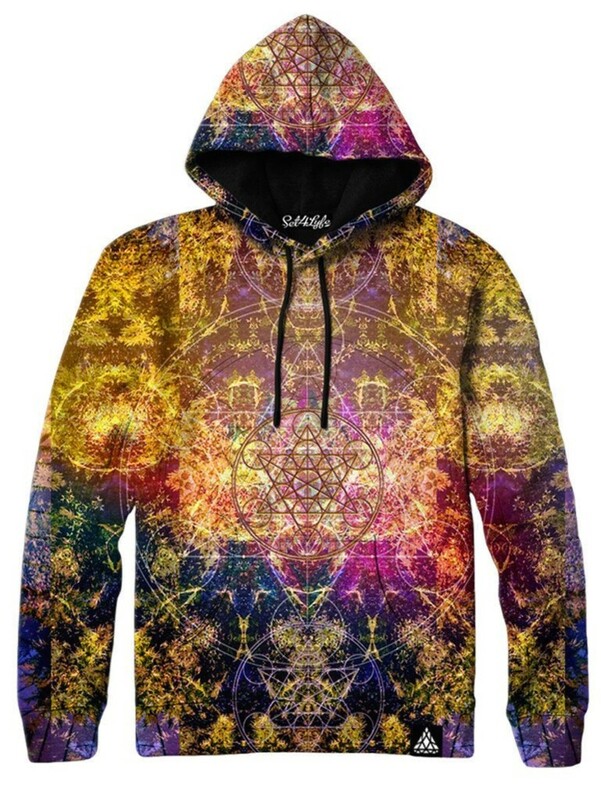 The Pineal Metatron hoodie looks like a kaleidoscope had an affair with a telescope, and you will be their love child. You can just walk up to people and they will just start staring into you, maybe through you... Who knows. 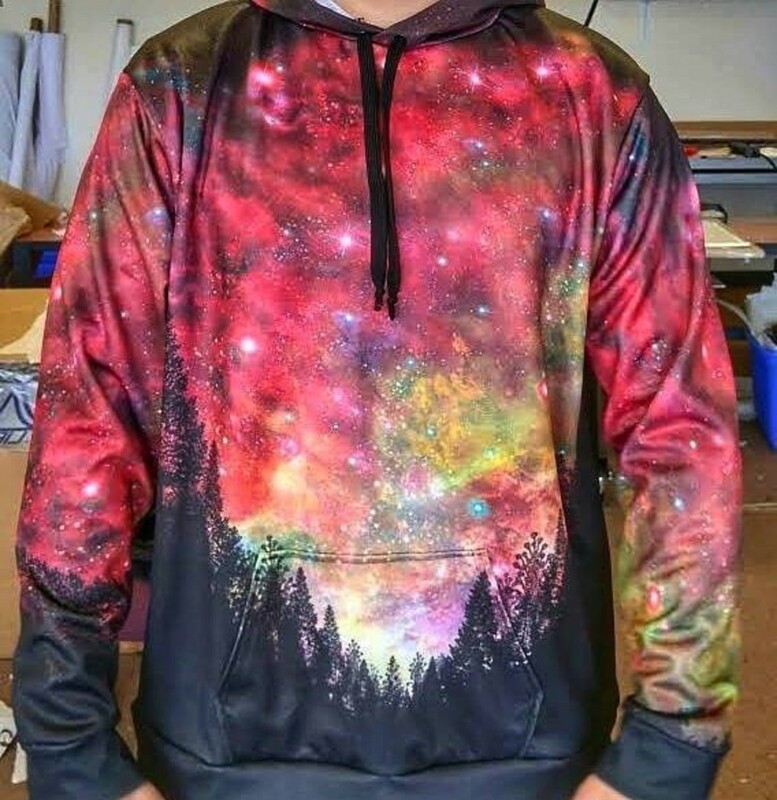 The iEDM.com crew is definitely feeling cosmic this season and the Nebula hoodie is one of our favorites of the outer space collection. It&apos;s complex, yet subtle, kind of like an old vine zin or citrus-heavy IPA. 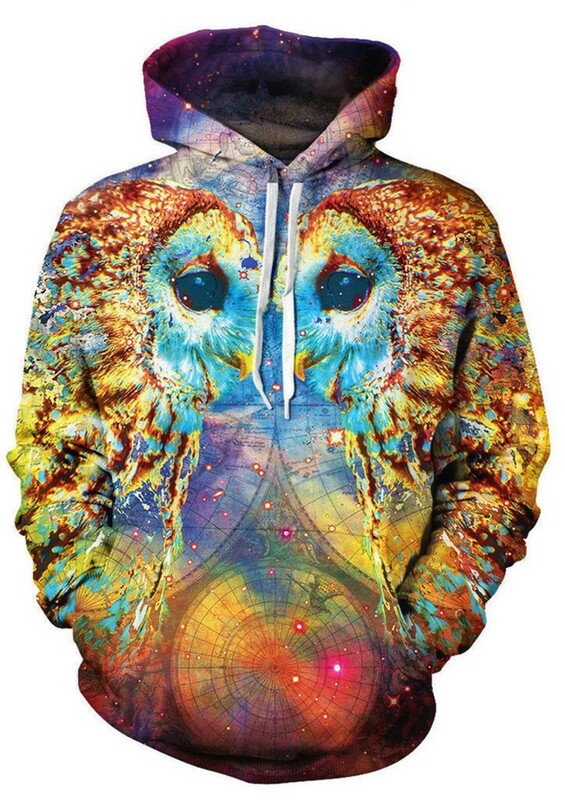 So rumor has it that if you wear this Owl Language hoodie to an Insomniac party you will be taken to a special back stage area to meet Farfel, the Insomniac owl. Farfel is the supreme leader of the sacred order of insomnia and CEO of Insomniac - it is not Pasquale Rotella, you simpleton. You have been warned, there is no turning back once you have entered the sacred nest. 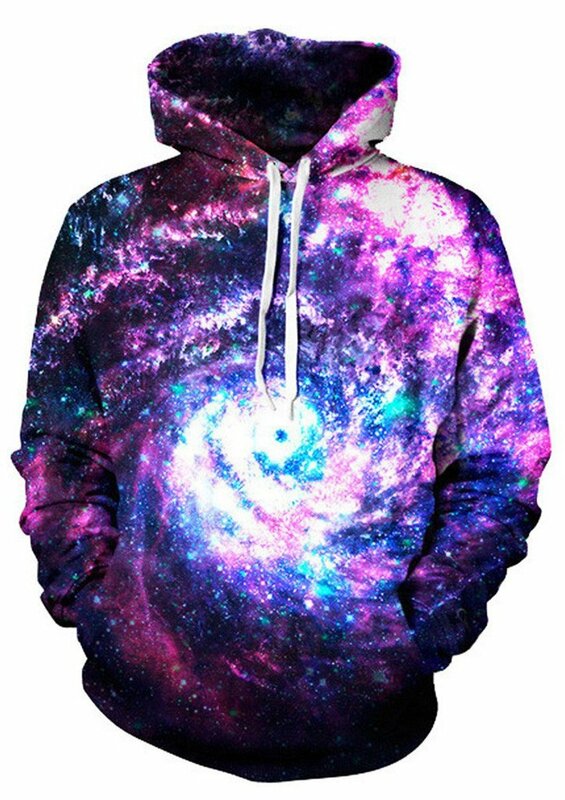 If you just go up to someone and say would be you be interested in staring into my "wormhole" ----- pause ----- hoodie. You are definitely going to make a new friend or get security called on you. 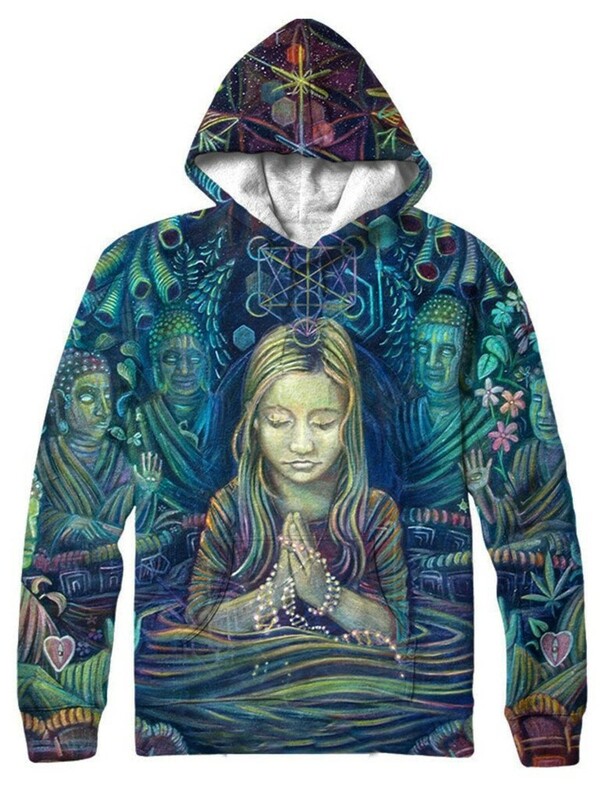 If you are going for the raver shaman mystical look the Attuned hoodie is all you. No, it does not come with any 20-sided dice, wands or staffs but it will certainly set you apart as you float through the crowd. If you can own the mystical thing then you need this. 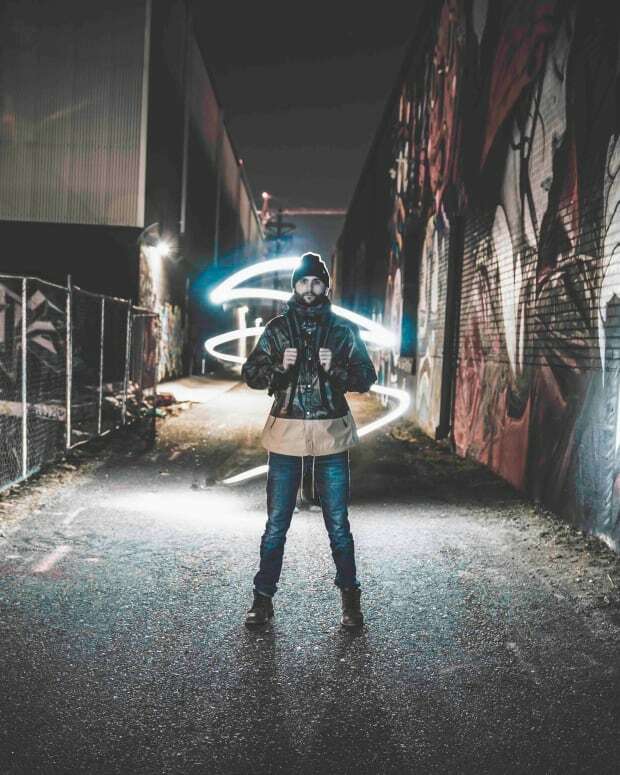 The dude in the photo looks like he is either going to drop some insane lyrics or turn you into a toad. Every jam band festival head is going to lose it when they see this one. Crank up the Pretty Lights, grab the vape and hold on for dear life as you settle into the Earth. 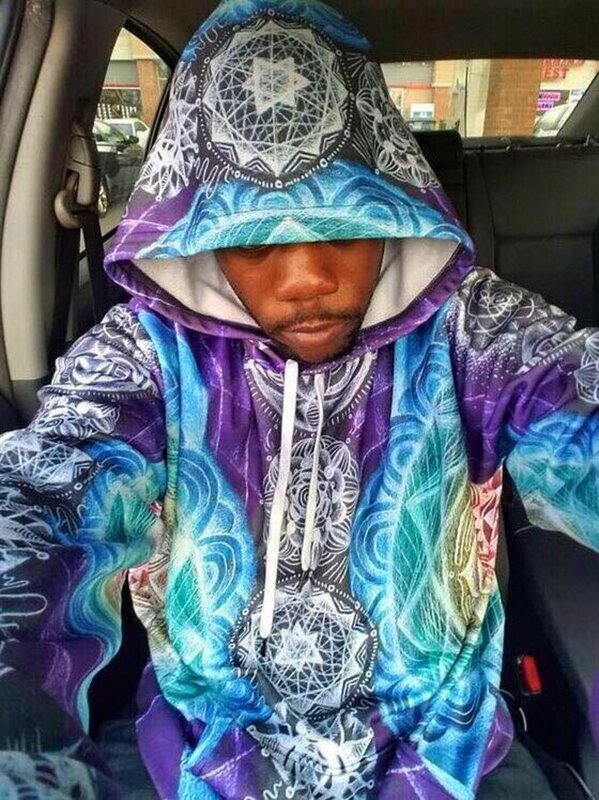 The Rasta Woods hoodie is so stoney and awesome it hurts. Ok, so if you haven&apos;t heard about Pokémon GO then you are probably not reading this because you don&apos;t have a smart phone, computer or email address. 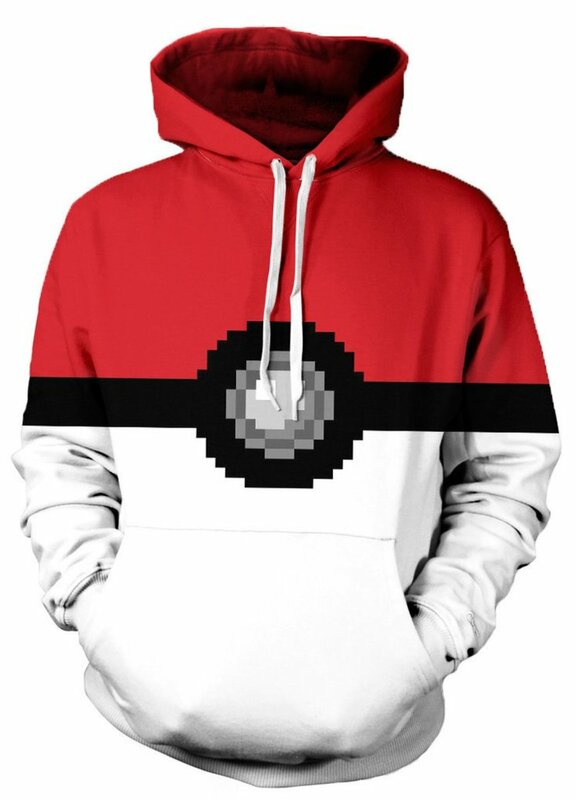 What will happen to you when you wear this is that you are going to get mobbed by Pokémon lunatics. It&apos;s almost guaranteed. 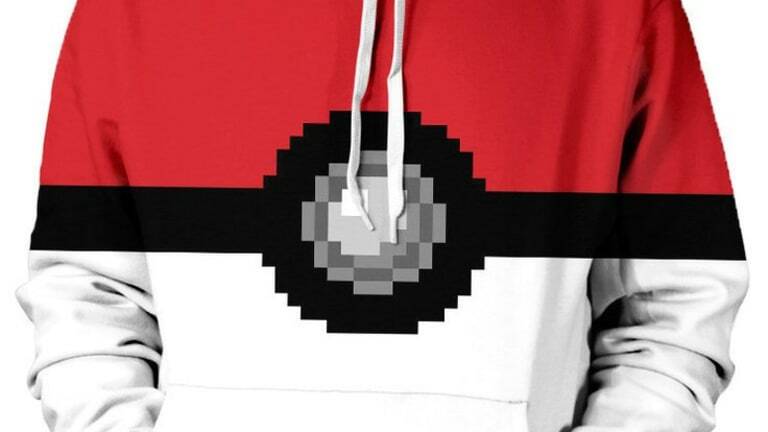 The Gotta Catchem All hoodie is pure genius.